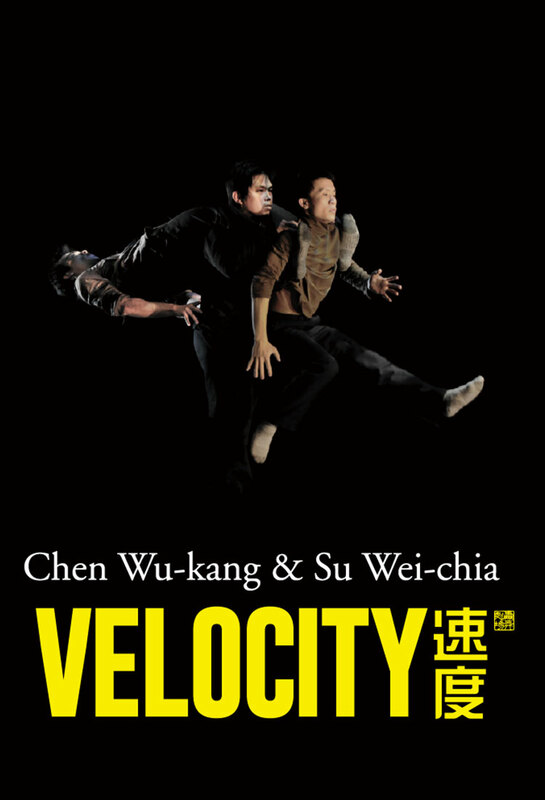 Winner of an experimental theater award in Taiwan, Chen Wu-Kang and Su Wei-Chia’s Velocity is a post-modern, multimedia dance / performance piece that explores how the frenetic nature of contemporary society pulls people and things apart. 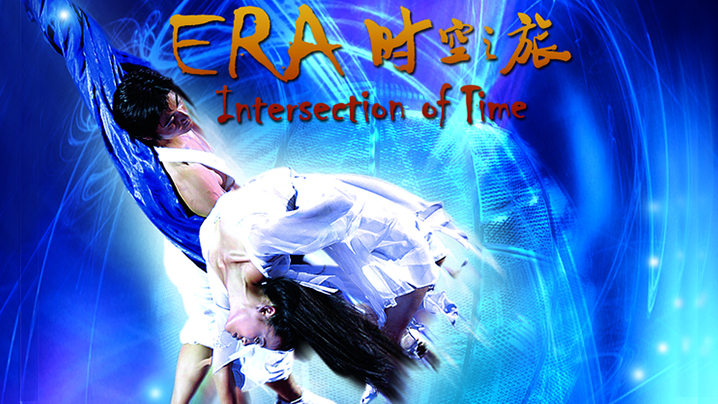 Elements of experimental theater, drama, and mime are synthesized to create a unique performance, depicting individuals and relationships at the crossroads of modernity. 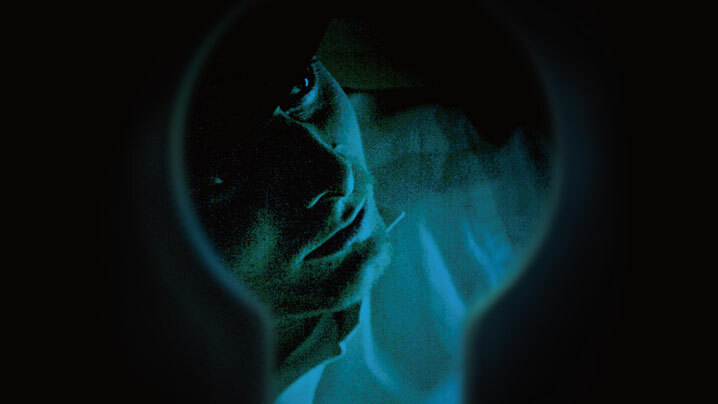 Must-see for fans of contemporary dance and experimental theater.